The 54th Adult Learning Australia conference was held on the 13–14 June 2017 in Hobart Tasmania. It was in partnership with LINC Tasmania and explored the different ways learning changes lives. The conference was an inspirational two-day event that celebrated the transformative power of lifelong learning. Our exciting program presented research and insights on successful adult learning initiatives that empower individuals, promote social equity and build learning communities. Our conference highlighted the power of education in helping people overcome disadvantage. Keynote speakers, presenters and panelists shared successful strategies for working with a range of learners, including adults with low literacy, migrants, asylum seekers, Indigenous Australians and people with mental health issues or disability. Our conference was particularly relevant for adult educators, teachers, tutors, academics, librarians, social policy makers, community development workers and people working in social enterprises and local government. Our conference was an opportunity to network with like-minded professionals from around Australia and to take the opportunity to visit adult education programs combined with tours in and around Hobart. Abe Nouk is an acclaimed spoken word poet, community educator, and Founder and Director of the Creative Rebellion Youth. 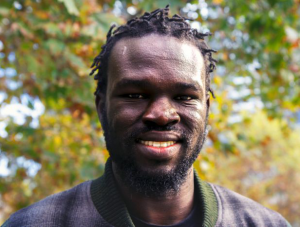 Sudanese-born Abe had very low literacy when he reached Australian shores as a refugee. From there he was empowered through hip hop music to improve his literacy and with his natural talent has achieved much acclaim in the Australian National Poetry Slam. Abe’s poetry is about opportunity, empowerment and what can be achieved through learning. 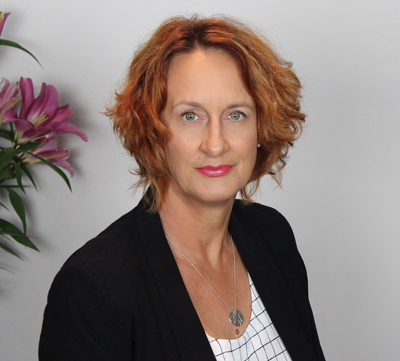 Bronwyn is passionate about redefining the role of young people in our society, ensuring they are prepared for the changing future and also how the not-for-profit sector can drive innovation in Australia. 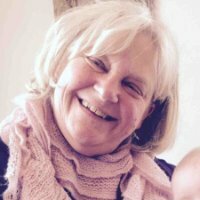 Bronwyn has a deep practical and theoretical knowledge of the community sector with over fifteen years experience working in non-profits. 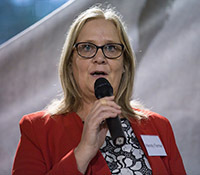 Prior to FYA was with World Vision Australia and is currently a non-executive director on the Board of the International Women’s Development Agency and the Australian Youth Climate Coalition. Bronwyn’s presentation will explore ways to create better access to lifelong learning for young people. Listen to Bronwyn who was recently a panel guest on ABC’s RN Drive program talking about young people and employment. 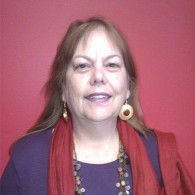 Marcia Howard has over 30 years of performance experience. She is a triple Aria Award winning member of the band Goanna with her brother Shane Howard. 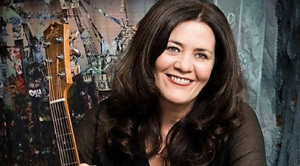 Marcia has performed with James Taylor, Carlos Santana and Archie Roach. Marcia combines performing with her work as a music educator, where she shares her experience and knowledge of the industry recording, songwriting and business skills. Last year she completed her Masters of Education thesis, Holy Wells to Waterholes: Belonging to Place Through Song, which explores issues of belonging to place through the medium of song. Dr Brown has been involved in mental health leadership and advocacy roles for 30 years. She has a deep understanding of the many challenges of meeting the social and health needs of people with mental health and substance use issues. Dr Brown advocates for improvements in service delivery and for the other supports necessary to enable people living with mental illness to lead contributing lives in socially and economically thriving communities. 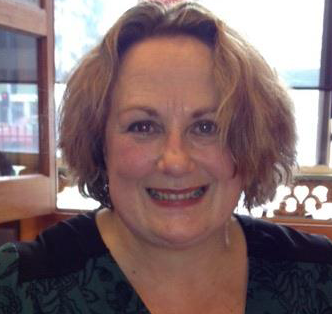 Dr Ollis has published both nationally and internationally in the areas of community development and adult education. 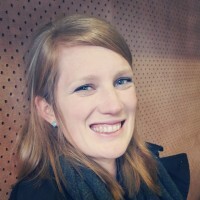 Her presentation will involve sharing stories of formal and informal adult learning in Neighbourhood Houses. 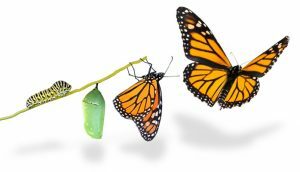 Through case studies and poetry, these stories will reveal the transformative nature of learning, and will also explore the transition from reluctant to confident learner and the resulting impact on communities. Dr Ollis will also share some of the findings of research that examines adult learning in the context of Neighbourhood Houses in Victoria. 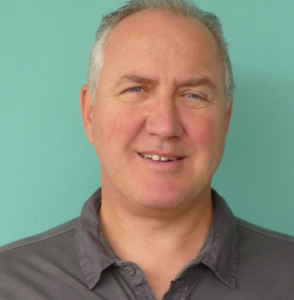 Dr Tony Brown is an Associate Professor in the field of adult, community and higher education. He is the editor of the Australian Journal of Adult Learning, which promotes critical thinking and research in the field of adult learning. 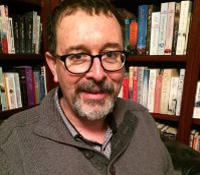 His research and teaching interests are concerned with the political economy of adult education and work; labour and social movement education and the practice and development of community based adult education. Read Tony’s latest AJAL editorial here. Download the full conference program. Abiola Ajetomobi is the Director of the Asylum Seekers Resource Centre Innovation Hub and Gillian Meek is the Education Program Manager. Abiola and Gill will explore ASRC’s approach to ensuring people seeking asylum can advance their future than through education. The ASRC’s education program enables people to feel empowered to build a new life in Australia. A committed team of education advisors and volunteers assist hundreds of people to improve their English language skills, build self confidence and develop personal and career goals. 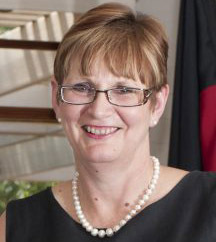 As CEO, Karyn initiated many highly regarded and award winning programs for Milang and District Community Association. She is currently the project liaison for the Milang Lakeside Butter Factory project. The Lakeside Butter Factory and the adjacent workers cottage are historic and prominent buildings in this rural area of South Australia. Once restored, social enterprise businesses will be established on the site including a cafe, art gallery and eco tours. This project will ultimately become a community asset that will provide training, jobs, business opportunity and long-term sustainability in a district that is disadvantaged. The Devonport Community Live and Learn Strategy represents a major commitment by the community to develop Devonport into a place to live and a place to learn. Learning is an enabler for vision and aspiration. It is also an enabler for reinvigoration of the way we look to grow our social and economic outlook. The Learning Communities Group proudly leads, inspires and motivates the community to engage in and embrace life-long learning. Through learning and working together we are building a better future for ourselves and our community we are raising hopes and aspirations and embedding a learning culture within the City of Devonport. Artists with Conviction is an annual art exhibition organised by the Tasmanian Department of Justice for prisoners and community based offenders. The exhibition includes a creative writing prize coordinated by the Department of Education LINC Literacy Coordinator and sponsored by 26TEN. This presentation will provide an overview of the writing prize, the way it has developed over the years and the benefits it has to offenders in terms of self-awareness, communication, family connectedness, community engagement and learning. Clair Andersen, has Yanuwa and Gunggalida clan connections in the Gulf country of Northern Australia. 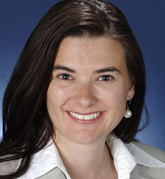 She began her education in the Northern Territory before continuing schooling in Tasmania, where she completed high school and a Bachelor of Education at UTAS. 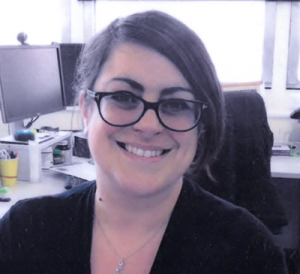 Currently, Clair is the Aboriginal Higher Education Advisor at the University of Tasmania and her research interests are in improving education and training pathways for Aboriginal and Torres Strait Islander students, and the development of appropriate learning resources. 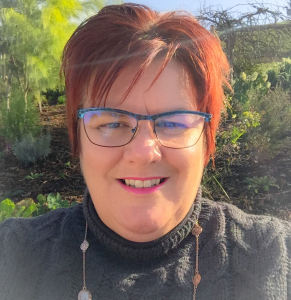 Anita Planchon is Manager of Literacy Services at LINC Tasmania, with responsibility for 26TEN – Tasmania’s Strategy for adult literacy and numeracy and LINC Tasmania’s adult and family literacy network. Half of all Tasmanian adults don’t have the literacy and numeracy skills they need for everyday life. 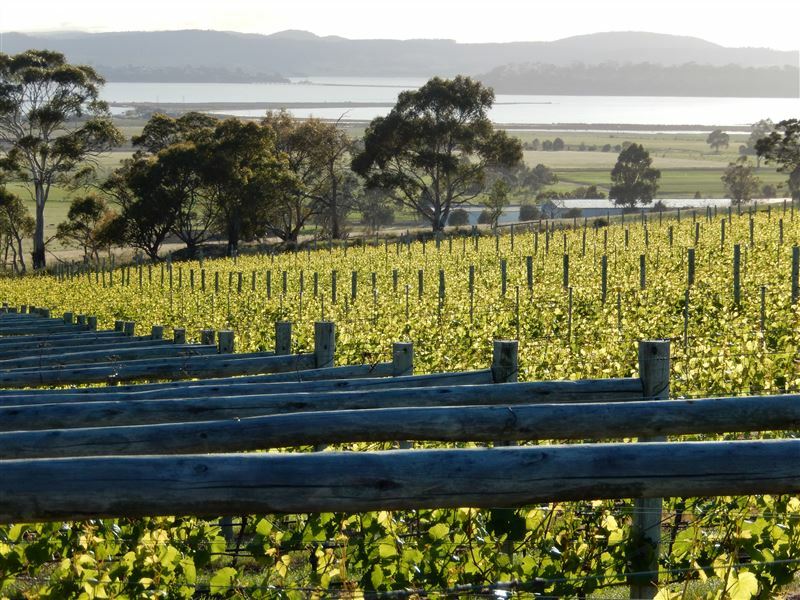 This problem is not unique to Tasmania, but they do have a unique, community-wide approach to tackling it. 26TEN – the 26 letters and the ten digits that we use for reading, writing and counting – is Tasmania’s approach to raising literacy and numeracy levels. We bring together businesses, community groups, government, educators, and individuals to work together to help adults get the skills they need. This workshop looks behind the statistic at what it really means to be an adult with low literacy, and how everyone can help. 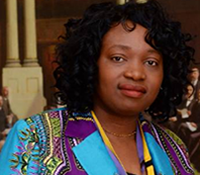 In 2015, Abiola won the future Leader Award at the International Women’s Day Awards. She is a strong leader and a fine example to people seeking asylum and an independent future here in Australia. 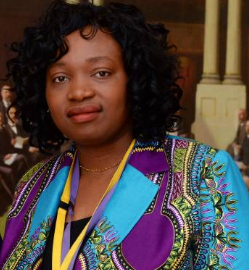 She is the Director of the Asylum Seekers Resource Centre’s Innovation Hub, which is all about empowering people seeking asylum to have genuine independence and self-determination. This empowerment of people seeking asylum is achieved through programs that are focussed on empowerment in terms of education, ESL, employment pathways, community development, leadership programs, VET, social enterprise and entrepreneurship. 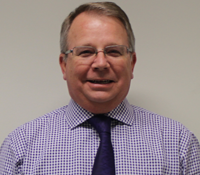 Geoff is the Associate Director for Public Library Services in South Australia. This business unit of the Libraries Board provides policy advice, leadership, project & program management and grants administration for the SA public library network. Prior to this role he spent a decade at the City of Onkaparinga as Manager, Libraries, Arts & Cultural Development. 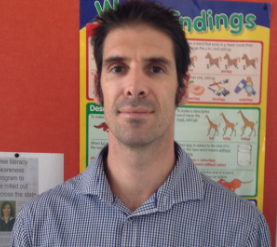 He has also been a teacher and worked in special libraries and school libraries. He is responsible for managing the implementation of the State’s public library strategic plan Tomorrow’s Libraries, which is the catalyst for ongoing changes to all public libraries in the State. The emergence of the community group Voices of the Valley was sparked by the mine fire incident in Victoria’s Latrobe Valley in 2014. This community group has since developed into a group that taps into the needs of the local community, advocates on behalf of the health and wellbeing of residents and identifies mechanisms that support the community to work together. Voices of the Valley are currently responding to the closure of the Hazelwood Power Station. Wendy Farmer is the President of Voices of the Valley. 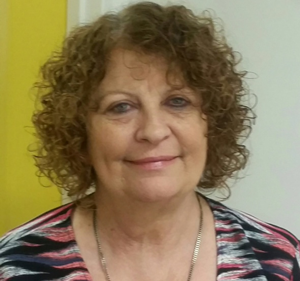 She is also a former Board member of Gippsland Employment Skills Training. Malcolm Lobban has been legally blind since he was 19 years of age. 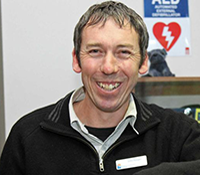 Malcolm has over 30 years experience in the workforce as a person with a disability. Through his own experiences, he has become a staunch advocate for disability rights and anti-discrimination policy and legislation. He is also an adult educator at Hamilton Secondary College. He is currently in the final stages of the EdD thesis Education for all … careers for some? Second-chance education for disadvantaged adult learners. Malcolm is a former ALA Board member and is passionate about lifelong learning and supporting disenfranchised adult second-chance learners. John has spent the last 23 years working in community organisations focussed on community development and has seen first-hand how true place-based community development can transform individuals’ lives, and that of their families and communities. He is particularly passionate about the role Neighbourhood Houses play in supporting people to transition back into work and learning, improve their confidence and wellbeing, as well as take on leadership and voluntary roles in their communities. There will be four options for site visits. ningina tunapri, which explores the journey of Tasmanian Aboriginal people and is a celebration of all Tasmanian Aboriginal generations.